Theme 3 is led by A/Prof. Robson who has been involved in agricultural research since 1996. 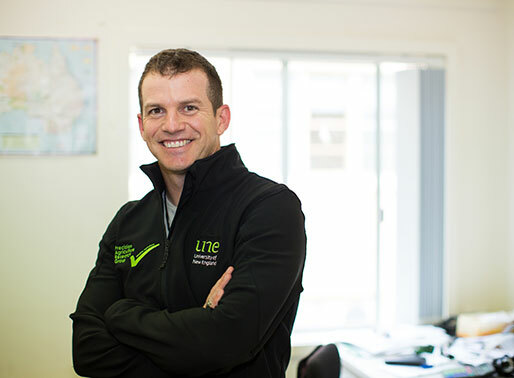 Andrew began as a technician with the NSW Department of Primary Industries, and then with the Queensland government, developing remote sensing/GIS applications. Currently, Andrew’s research includes peanut, sugar cane, tree crops and grains incorporating satellite, airborne and field-based technologies.